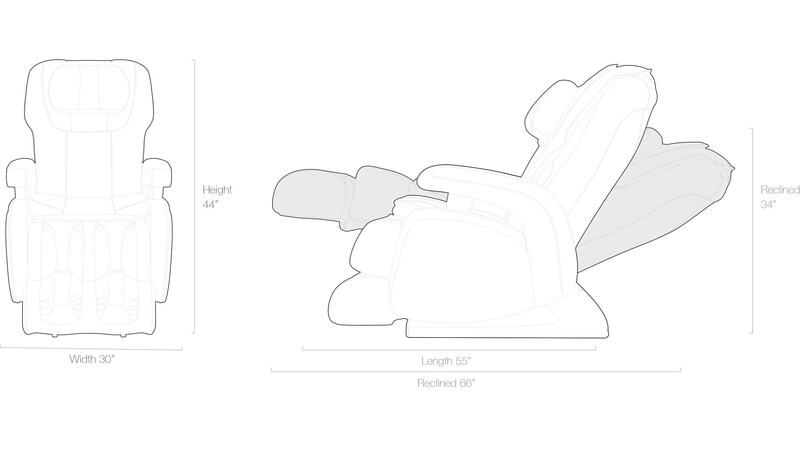 The Cozzia 16028 is for the person who wants a smaller massage chair. 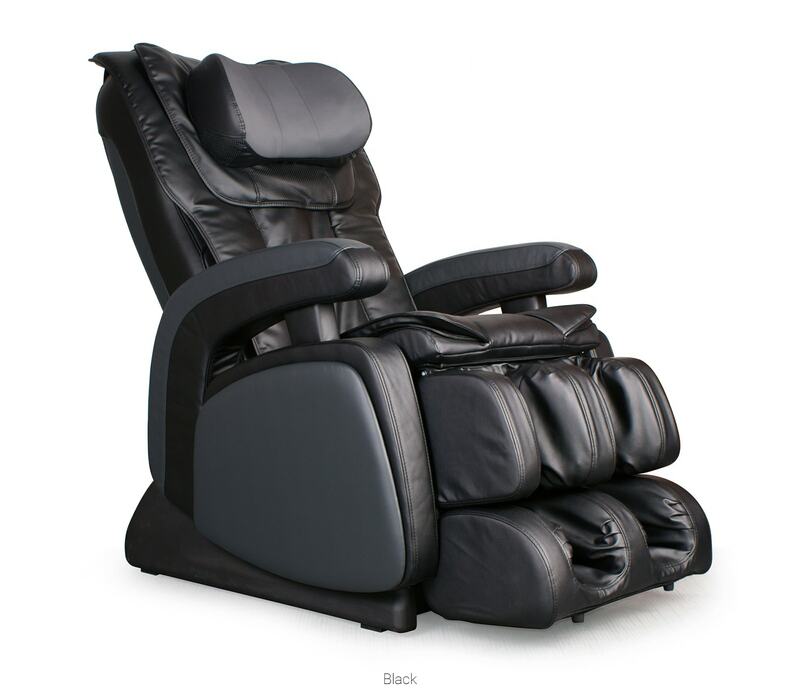 This chair has a 2D massage and has many features to choose from. With 2D Massage Technology, the roller mechanism in the chair has the ability to travel up and down, as well left and right. 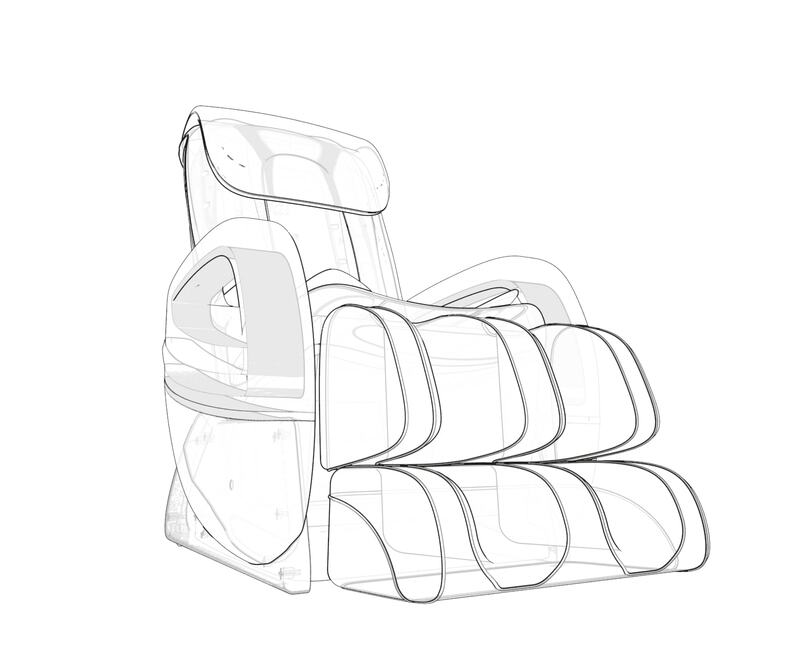 This chair has airbags that inflate and squeeze various part of your body. 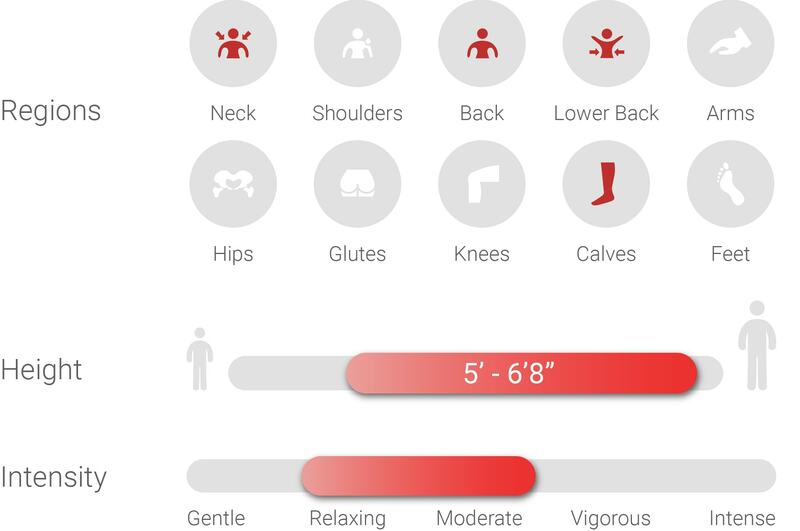 This can help to relieve tension in your muscles. Vibration massage is used to relax the muscles and stimulate blood flow. Zero Gravity Position mimics the position astronauts take during liftoff for aspace mission. In Zero Gravity Position your legs are higher than your torso at a 120’ angle. This position reduces compression of the spine and improves blood flow.